Whether it’s childhood make-believe, the theater, sports, or even market speculation, play is one of humanity’s seemingly purest activities: a form of entertainment and leisure and a chance to explore the world and its possibilities in an imagined environment or construct. 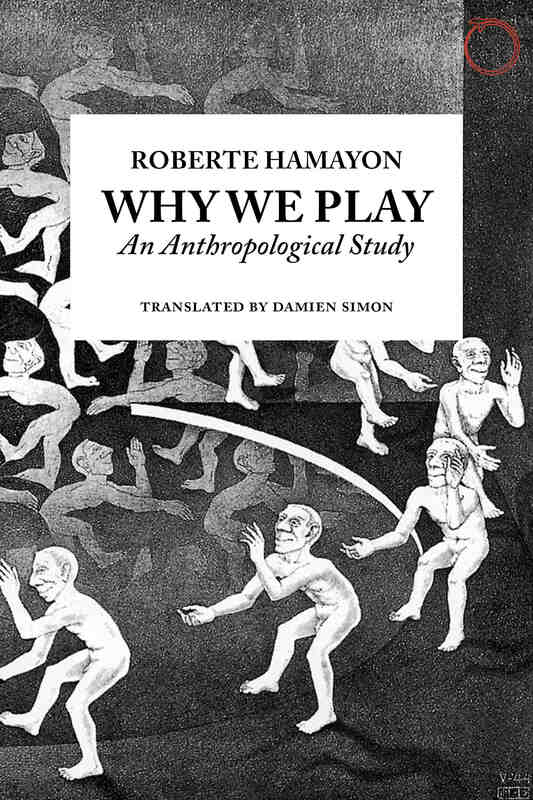 But as Roberte Hamayon shows in this book, play has implications that go even further than that. Exploring play’s many dimensions, she offers an insightful look at why play has become so ubiquitous across human cultures. Hamayon begins by zeroing in on Mongolia and Siberia, where communities host national holiday games similar to the Olympics. Within these events Hamayon explores the performance of ethical values and local identity, and then she draws her analysis into larger ideas examinations of the spectrum of play activities as they can exist in any culture. She explores facets of play such as learning, interaction, emotion, strategy, luck, and belief, and she emphasizes the crucial ambiguity between fiction and reality that is at the heart of play as a phenomenon. Revealing how consistent and coherent play is, she ultimately shows it as a unique modality of action that serves an invaluable role in the human experience. Chapter One: Can play be an object of research? Krist, Stefan. “Hamayon, Roberte: Why We Play. An Anthropological Study.” Anthropos 113.1 (2018): 296-298. Hamayon’s decades-long research led her to the conclusion that a unique principle is underlying all human playing, which, however, appears in multiple expressions. For her, this principle is best defined by Gregory Bateson’s exploration that play constitutes an activity which is framed by meta-communication, in which the players, before they start playing, in one way or another state, “This is play”, meaning that “these actions in which we now engage do not denote what those actions for which they stand would denote” in normal life (Bateson, Steps to an Ecology of Mind. San Francisco 1972). The main data, upon which Hamayon rests her study, are historical records of the Roman gladiatorial games and reports and her own observations of the shamanic ritual plays for hunting success of the Buryats – a Mongolian language ethnic group in southern Siberia numbering about 450,000 – and the wrestling matches and dances which accompany them.